Which Home Renovations Are Worth Your Time and Money? 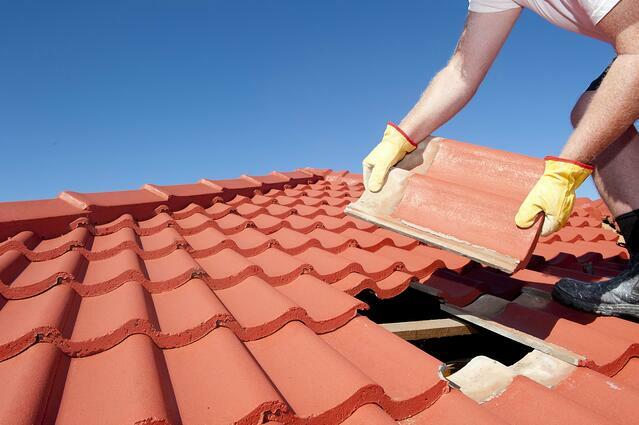 Home renovations are generally thought to raise the value of your home. When you're hunting for a home to buy, you focus on the condition of the home. What appliances are included? Are the bathrooms, flooring, or cabinets dated? From this mindset, you might think the more updates you make, the higher the value of the home, right? Wrong. While there are a handful of renovations that might be worth making, there are many more that you should steer clear of. Though they make your home modern and convenient, you could be losing money. I asked fellow MilitaryByOwner writer and Realtor, Karina Gafford, for some advice when it comes to remodeling. She said, "The golden rule for updates is to pay attention to your potential return on investment at all times by following the principle of conformity and not over-improving beyond what your neighbors have updated. Beyond that, investments in priority order are to focus on the kitchen first and then the master bathroom." With this in mind, here are few high return-on-investment updates you might want to make in your home. The kitchen is the focal point of the home. Your family spends most of their time in this area and, more often than not, the kitchen is where you will entertain your guests. Putting money into remodeling your kitchen appliances, cupboards, countertops and flooring will pay for itself. MilitaryByOwner guest blogger and Brand Manager of Superior Shade, Jeff Caldwell, shares in his article 4 Easy Updates to Attract Renters and Keep Your Family Happy, that "a minor kitchen remodel brings a 98% return on investment if you sell, and you will see that it also makes the home more appealing to potential future renters." 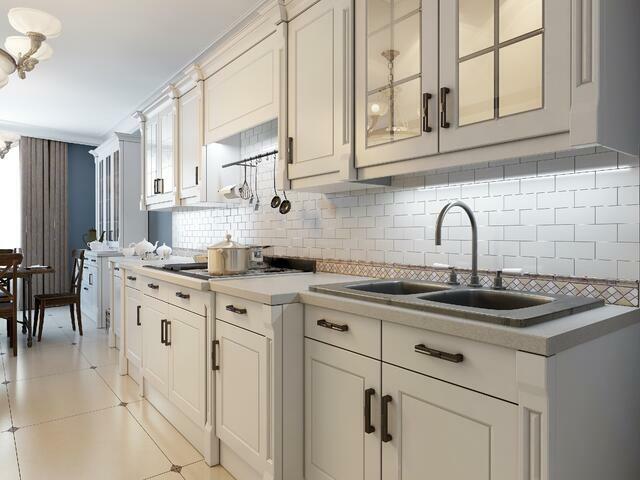 Not only is there a high return on investment, but a kitchen remodel is not considered a high risk for over-improving since every home has one. The second most used room in the home deserves some love. While master bathrooms are becoming more common in homes, there are many older homes that do not have an en suite master bath. Updating the countertops, cabinets, flooring, and possibly the tub cleans up the space and adds more years. Just like the kitchen, remodeling the master bathroom will not over-improve your home beyond your surrounding neighbors. 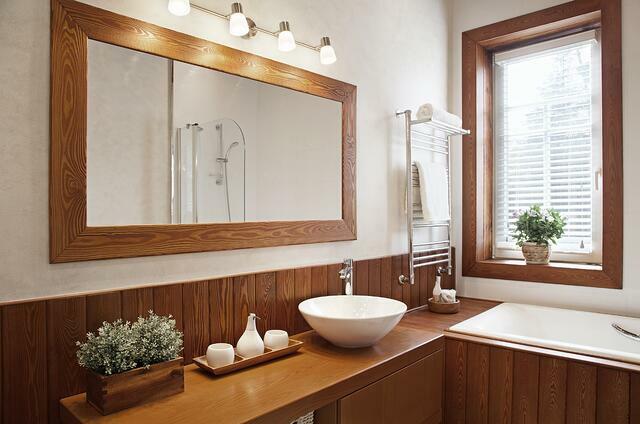 In fact, an updated bathroom will help sell your home, especially if it is nicer than other homes for sale in the community. Upgrades throughout your home’s life that help it remain safe and durable, done rationally, are going to have high return on investment. Updating the roof, plumbing, or insulation, especially if you live in an extreme climate, will save you from other potentially huge costs and will pay off when it's time to sell. Minor renovations are generally a good idea if it will give your house more curb appeal. Cleaning up your exterior by applying a fresh coat of paint to a faded home, replacing old siding, updating your front door or investing in landscaping are all are minor investments that pay for themselves when it comes time to sell your beloved home. While those home renovations have a high return on investment, any remodeling project that doesn't pay for itself is not worth putting the money into. Take a look around your neighborhood to get an idea of the standard. If your renovation puts you far out of your neighbors' standard, you will lose your money and gain little value. Over-improving will make selling your home painful. Here are a few renovations that could actually make you lose money. 1) Additions. While adding extra space to your home may appeal to you, it may not be worth the cost. Again, take a look at the homes around you. Karina also warns against purchasing a home with the largest or smallest floor plan in the neighborhood. If your addition will make your house higher than average in size, you won't get your money out of it when it's time to sell. 2) Bells and whistles. If you're wanting to update every room in your home to make your home like new, think again. 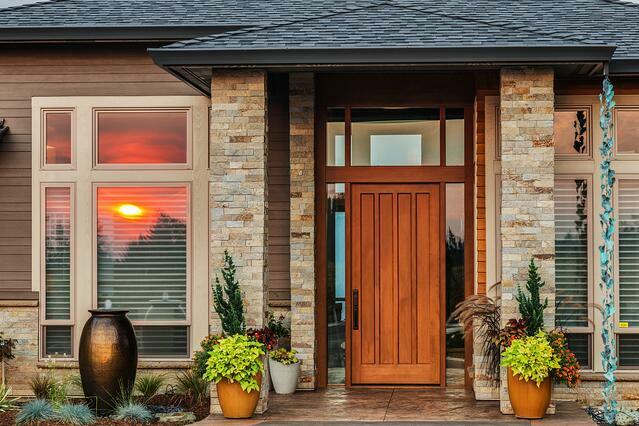 If you're located in an older, more developed neighborhood, chances are that, when it's time to sell, the people interested in looking at your home are those willing to buy an older home and make a few of their own modifications. If your home leaves little room for that and your asking price is listed high for your area, they will keep looking. If homebuyers want a bells and whistles house, they're likely to search for a new home. Understand your home’s limitations and embrace them. 3) Swimming Pools. Investing in a pool is not an always a loss. However, it's important to research the area. Are back yard pools common? If so, it's probably safe to move forward with that project. If they're scarce, there may be a reason why. Meet with a local Realtor and find out. Laying a swimming pool could end up being a money pit! Before you begin your next renovation project, consider it thoroughly. Are you remodeling for comfort, to modify your home, or for resale value? You may be doing it for the wrong reasons. Consider the probability of your return on investment and start your renovation from there. Good luck and happy remodeling! Want to stay up to date with more great information like this? Subscribe to MilitaryByOwner's newsletter!